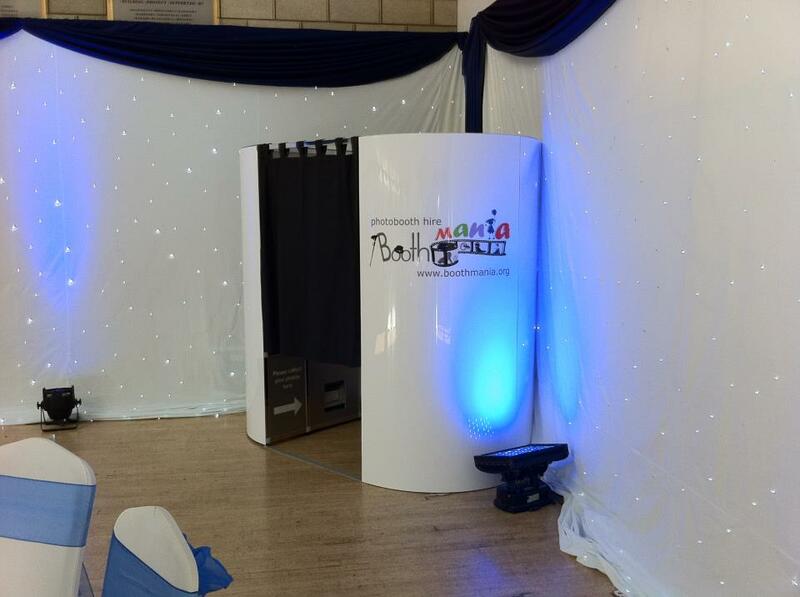 Our photo booth offers hours of fun and comes with everything to make your event stand out! Giant touch screen, green screen dream machine! State of the art technology to bring you the very best experience! Our photobooth provides a unique and special way to capture the party atmosphere. We offer a range of ways for you and our guests to take away a keepsake of the event. The booth offers exciting entertainment for all of your guests, young or old. Your guests can enjoy it’s full features by making unlimited visits to the booth. We can also offer fancy dress props or simply perfect your pout or some fabulous photos and memories that will last a lifetime. We will also provide you with a copy of all the photo’s taken at the event on a USB stick so you can enjoy them after the event, send them to any other friends or family or post them on your social media pages! Our booth is perfect for parties, weddings, corporate events and any other occasion where you want to make an impact and ensure that your guests enjoy every moment. We have a few different printing options, so why not take a look at our options today? Guys, fabulous job at our wedding, we’ll definitely recommend you to others that are planning their wedding! Lovely jubbly with jalebi on top! What a memorable experience we had at our friend’s wedding because of you guys!! Dear Boothmania, thank you so much for bringing your unique experience to our company launch. We have had an excellent response to our introduction to the market mainly because people remember the experience and have something they could refer to – a picture of themselves having fun with our branding and contact details at the bottom! You’re the dons!!.. thanks for the service at our ceremony, will defo recommend you to others. Boothmania, what can I say, you know what it takes to get the guests to remember the event. Thanks so much. Quality, fantastic, fabulous, glamorous, classy and first class – that’s all I have to say about your booth and service! No.1 for any event, thanks guys!! Special bigup to Boothmania – thanks for making my 18th special – good times! We hired Booth Mania for our wedding at the Burford Bridge Hotel end of October. I hadn't realised how popular it would actually be! Every time I passed there were guests queuing to get in! Michelle and team were great. They arrived early and said they would alter the hours if it wasn't busy but as I said it was rammed from the start! A guest book was also made of guest photos from the booth and comments which was a great touch instead of a boring empty guest book. Would thoroughly recommend them. Fantastic set up and very friendly staff. Seen a few of these and this set up looks very professional. Well impressed. We hired Boothmania for our wedding on 17th March this year. Fantastic service from the very first email I sent and throughout. Any emails I sent were always replied to promptly and all my questions answered. Michelle was great on the day, providing fast, professional and friendly service, and we were so happy to have found and had boothmania as part of our wedding day. We loved looking back through the photo book too! The photo booth was brilliant!! Totally made the night!